A West African utility with an extensive existing fiber infrastructure has decided to take advantage of its existing network in order to provide telecommunication services. 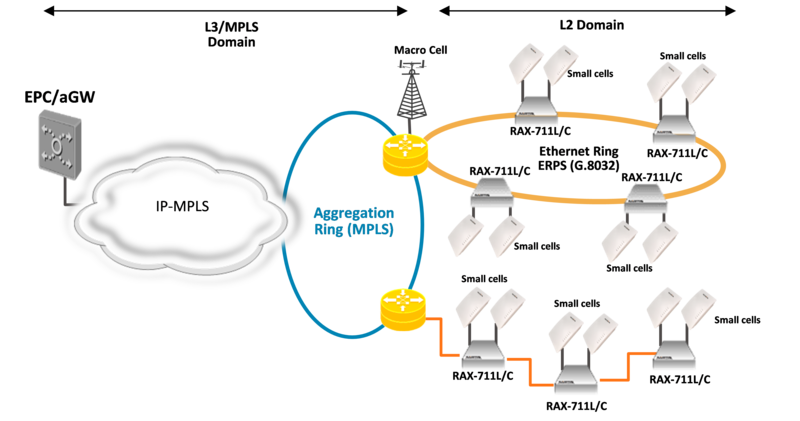 Scaling up to 10Gbps, the new access equipment enables the carrier to offer a very competitive enterprise & government service. 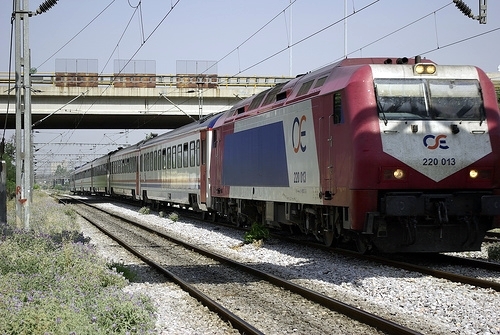 The Greek Railways Organization, OSE, manages the entire national railway infrastructure, including improvements. It is continuously building new railway lines, including tunnels. 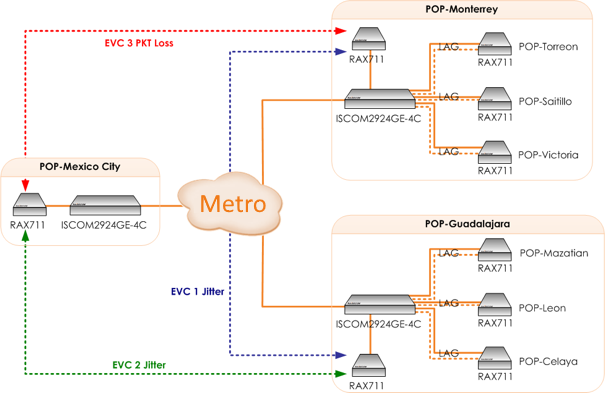 Hundreds of thousands of Raisecom’s GPON units provide broadband triple-play services. 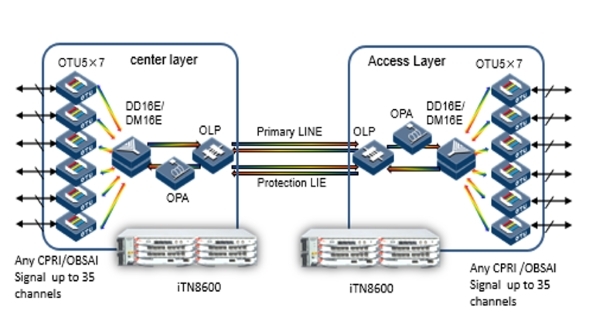 Raisecom’s switches allow the mobile network to scale fast and cost effectively. Fiber saving fronthaul equipment allows operators to expand BBUs fast without laying more fiber.